One of the most respected mattress manufacturers in the UK marketplace, Rest Assured have built up an illustrious reputation during their 115 years of operating since being established in 1898. They seem to have a real emphasis on the quality of their mattresses with close attention to detail and lengthy 5 year guarantees on their products. 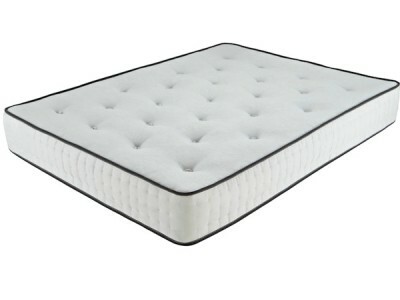 However, I’d strongly advise reading some of our Rest Assured mattress reviews to be sure that this isn’t just some overblown sales pitch and that they do actually draw upon their wealth of experience to product some of the highest quality mattresses available that are built to last. As a reputable UK based company, Rest Assured’s mattress of course comply to British Standards but are also FSC (Forestry Stewardship Council) approved and unlike most brands, can boast that their mattresses are manufactured within the UK. 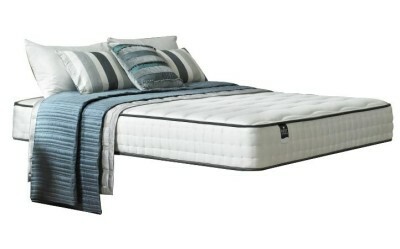 Rest Assured offer an extensive range of mattresses although these can be broken up into three distinct collections. These are the Silhouette, Eloquence and the Sanctuary collections. The Eloquence Selection is only available in physical high street retailers and the Sanctuary collection with its emphasis on comfort from quality materials such as latex and memory foam is only available from a few select independent retailers and accordingly these comes at a real premium. 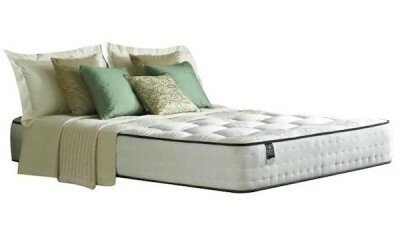 The Silhouette collection alternately sits at the other end of the spectrum and is only available through online retailers and as such, offers better value for money as online shops such as Mattress Online have far fewer overhead costs. 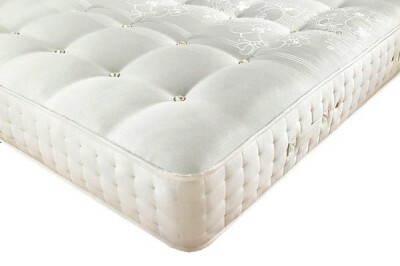 However this isn’t to say that Rest Assured Silhouette is all about basic budget mattresses, they’re refined elegant pocket sprung bedding solutions and while other manufacturers are cutting costs on materials and build quality, Rest Assured focus on small details such as double hand stitching the edges of their pocket sprung mattresses for durability as this can be a weak point. The Rest Assured Silhouette collection has mattresses named after Italian cities such as Verona, Genoa, Venice and Casoria. 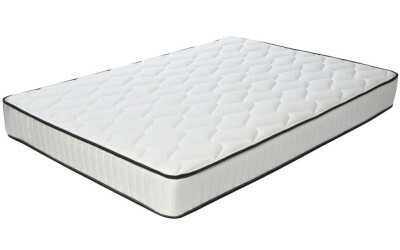 It features mattresses of varying specifications, components and materials and thus the prices of the mattresses in the Silhouette collection vary widely. 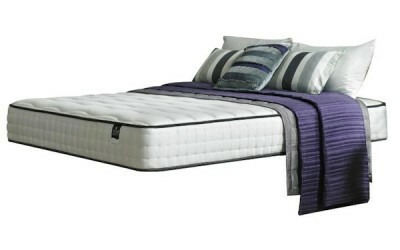 Because of this, the Silhouette collection caters to all needs with an array of price brackets and mattress tiers. 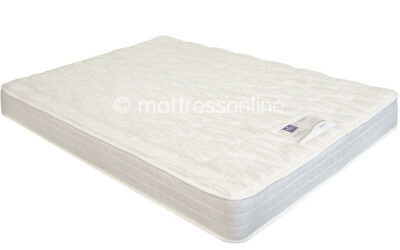 An easy way to order Rest Assured mattresses by specification is to look at the pocket spring count included in the mattress name such as Cesena 1400 or Savona 800. 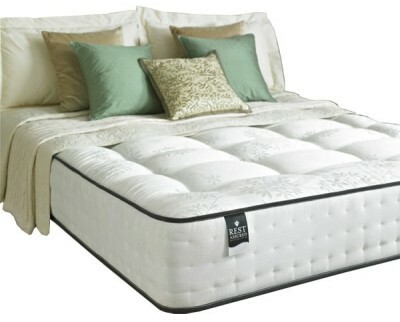 For each pocket spring count tier, they often have several mattress with varying properties. 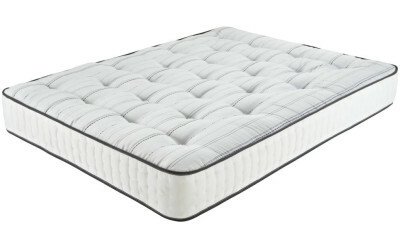 For example at the 1000 mark, Rest Assured have the Novaro mattress with 1000 orthopaedically firm pocket springs while the Monza mattress has 1000 medium feel pocket springs and the Latina 1000 pocket springs has a memory foam layer.